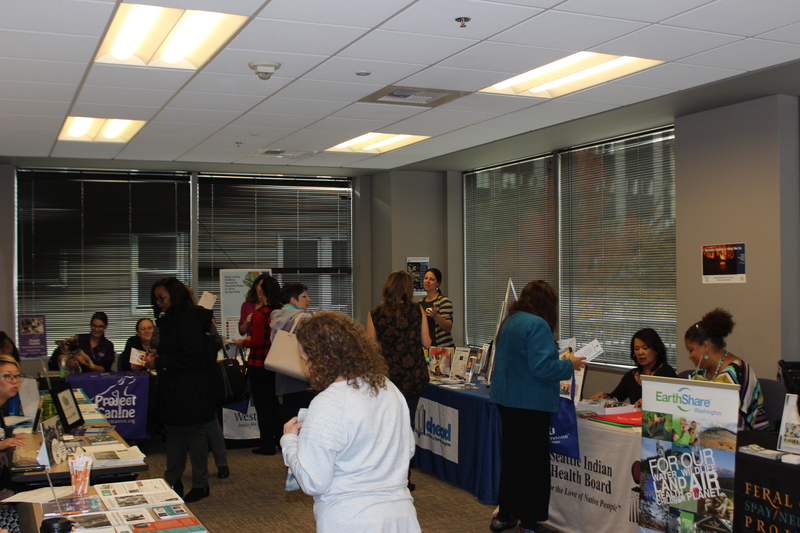 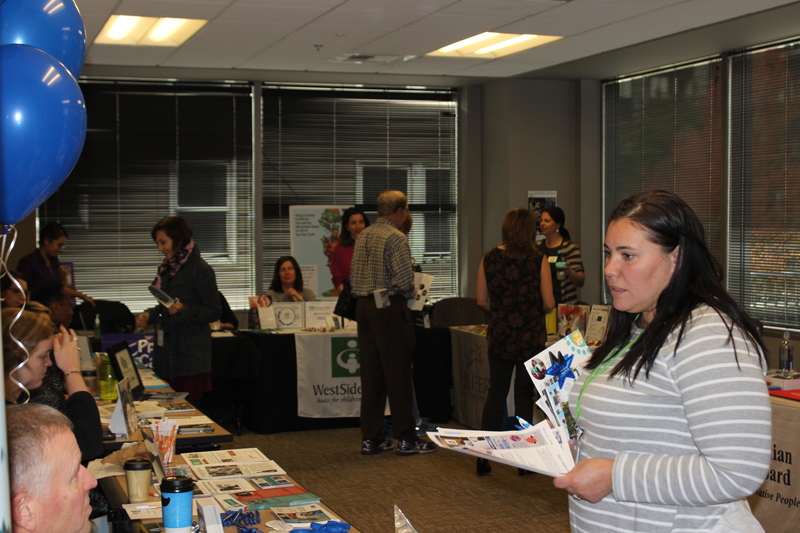 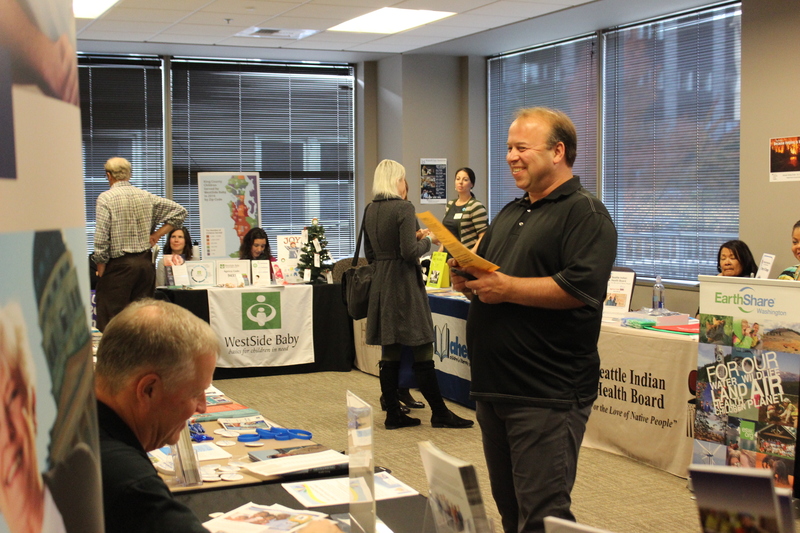 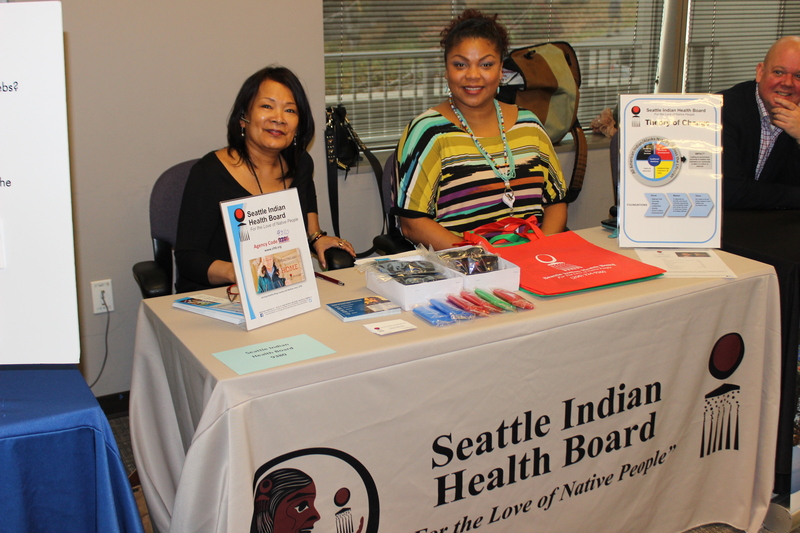 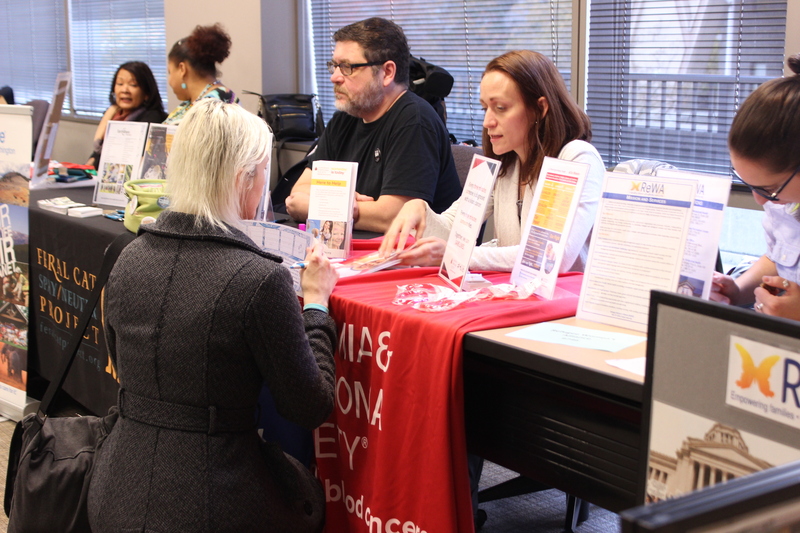 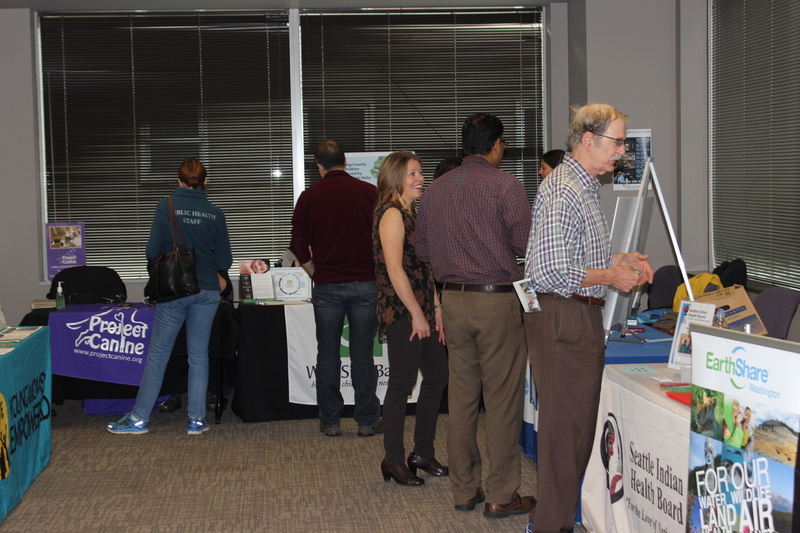 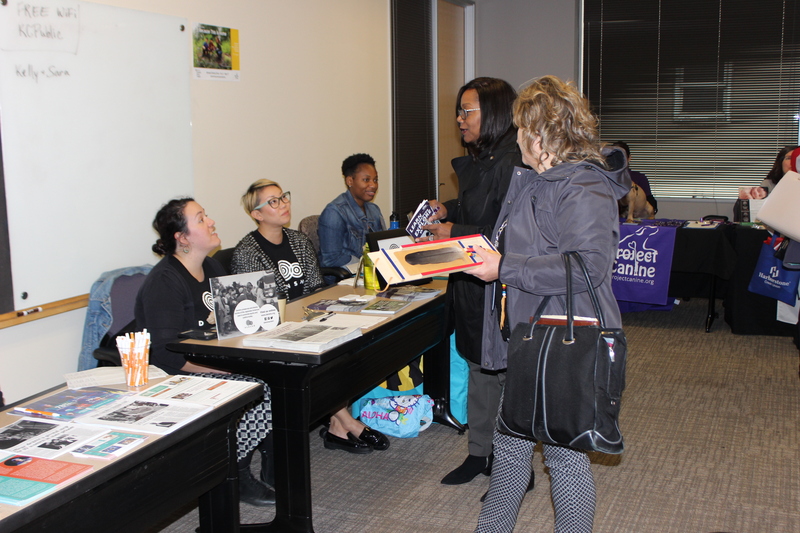 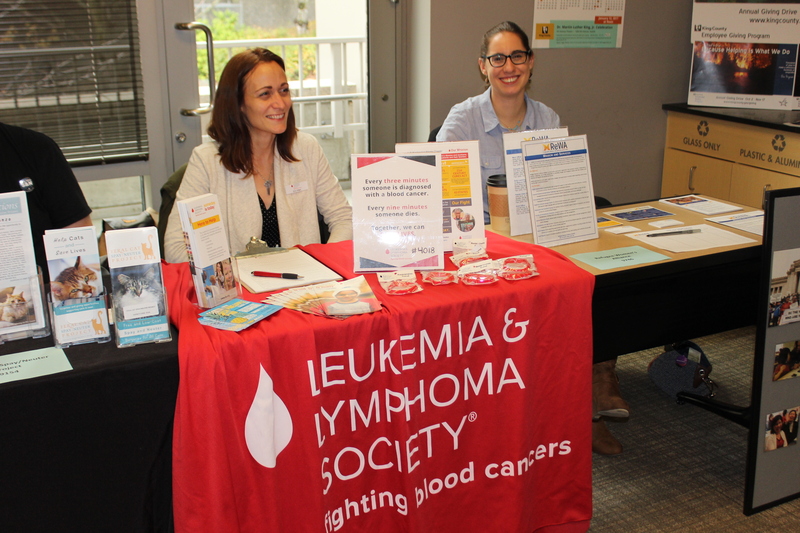 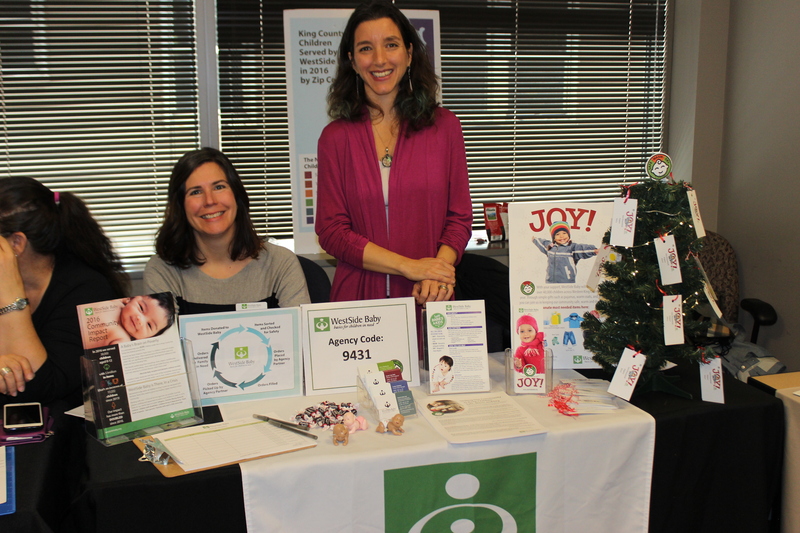 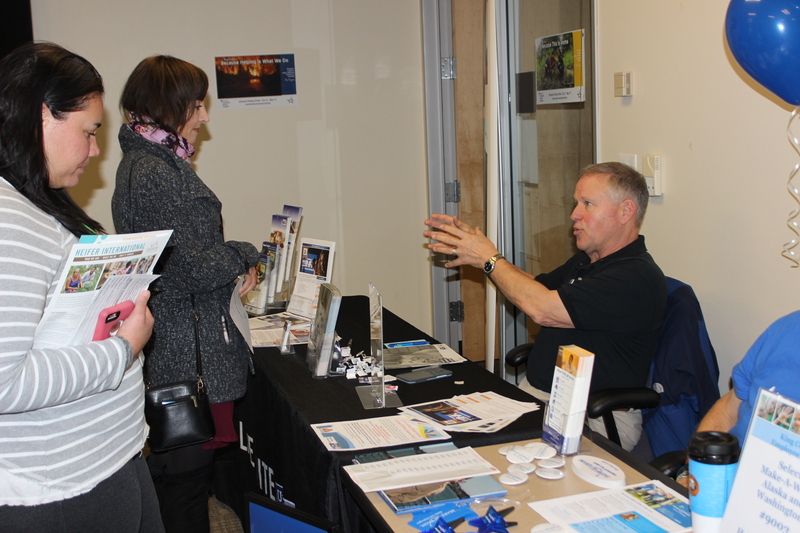 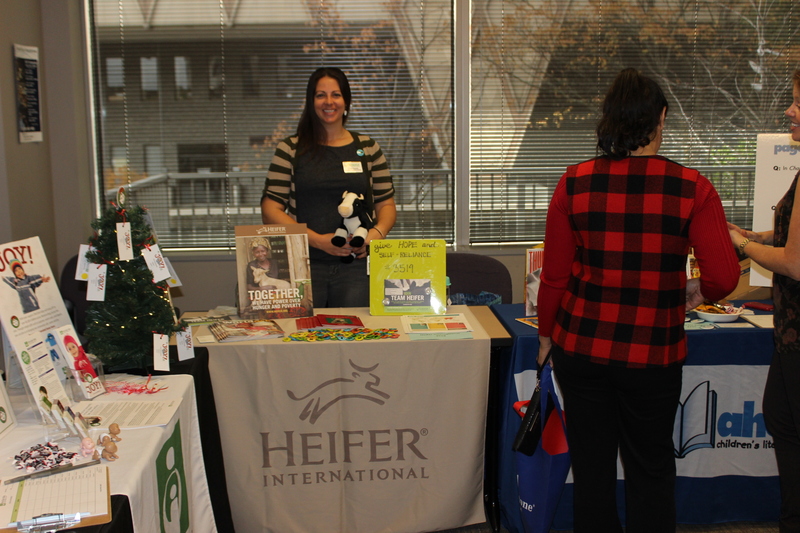 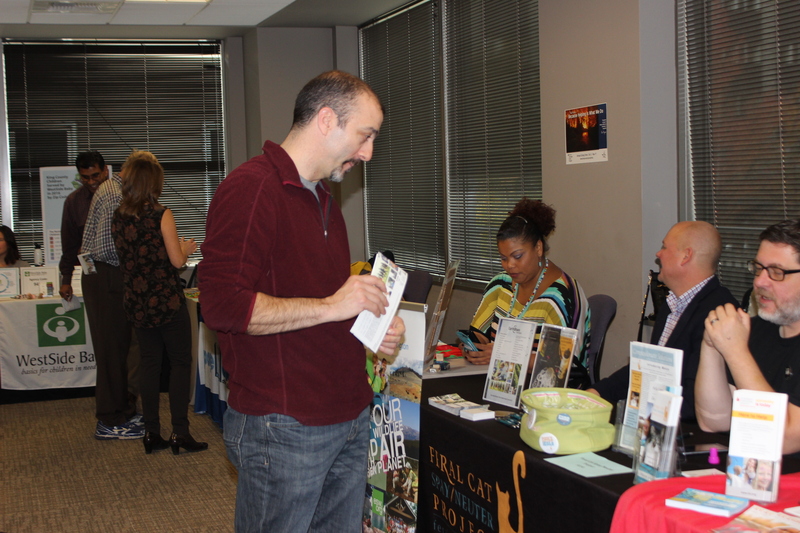 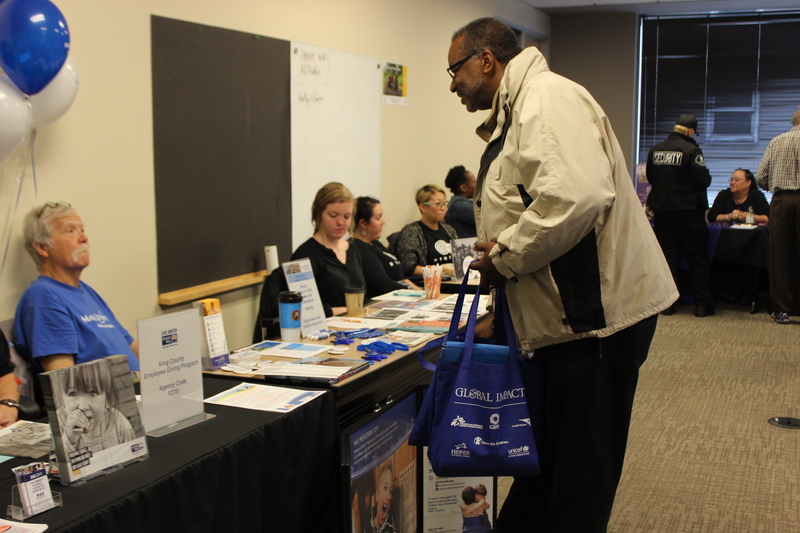 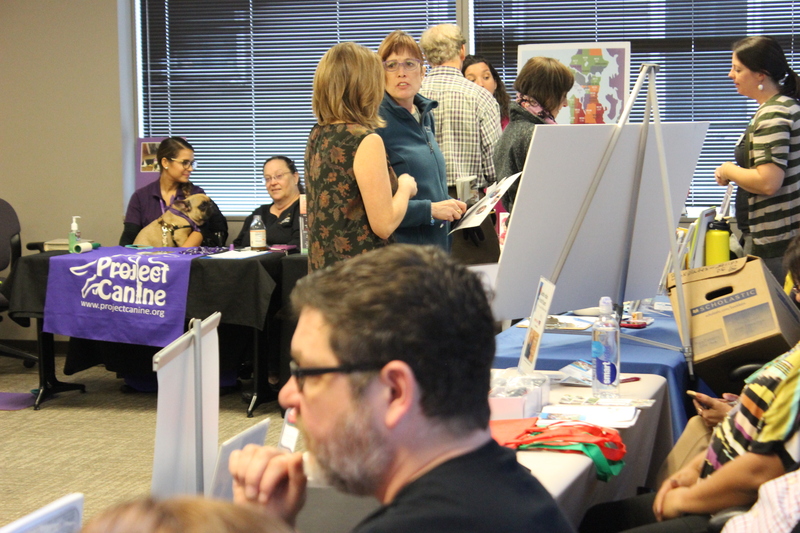 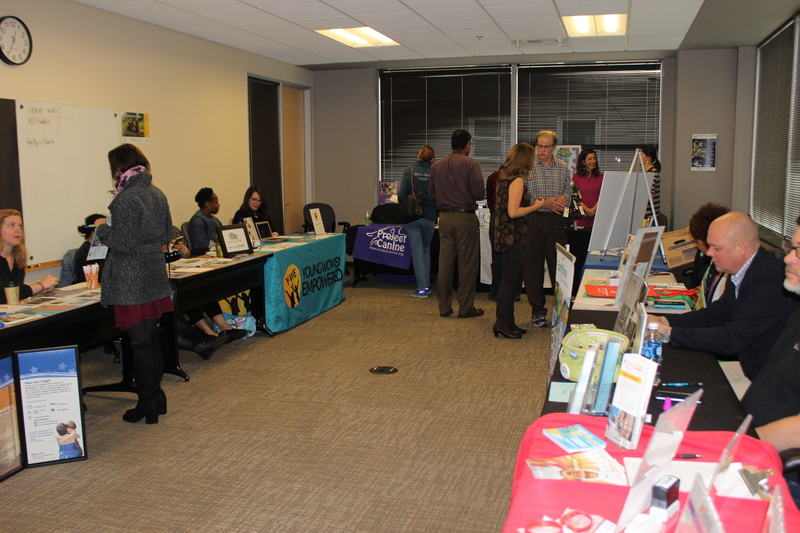 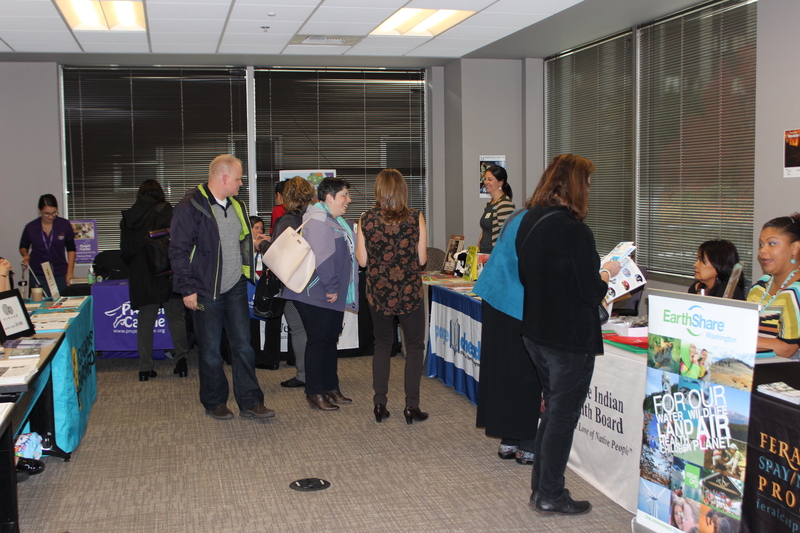 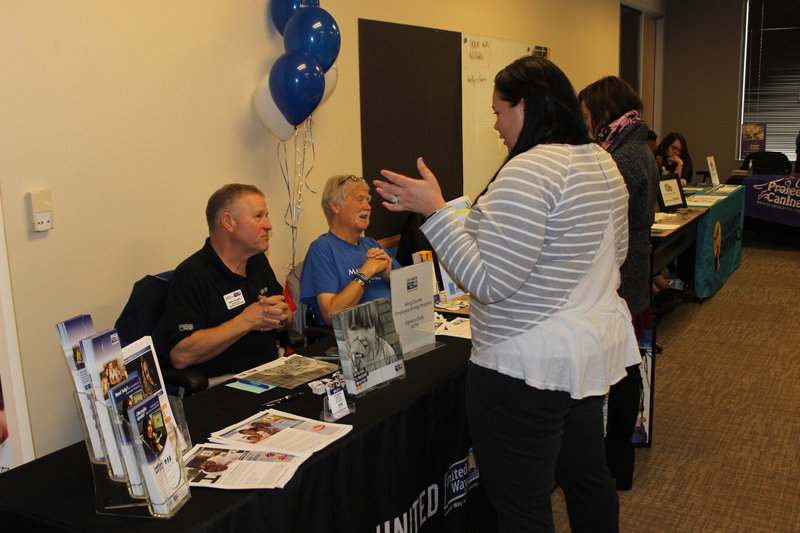 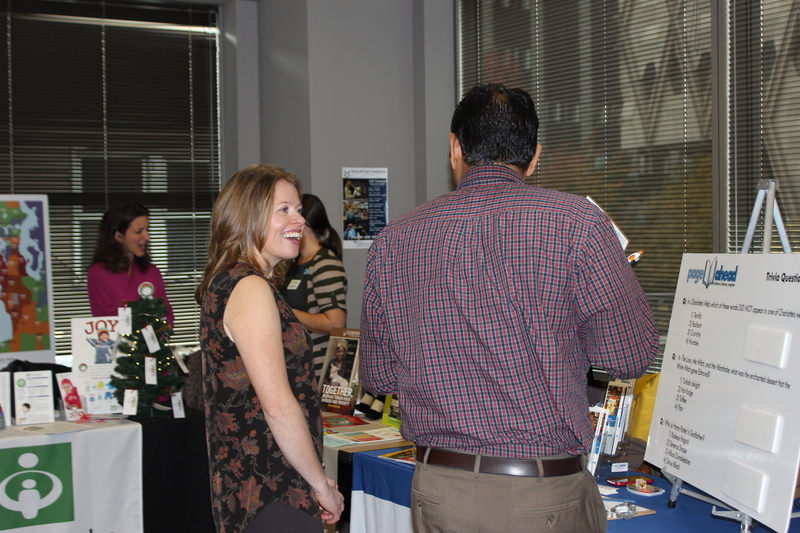 On November 1, Chinook hosted the final Nonprofit Expo Roadshow for this year’s Annual Giving Drive. 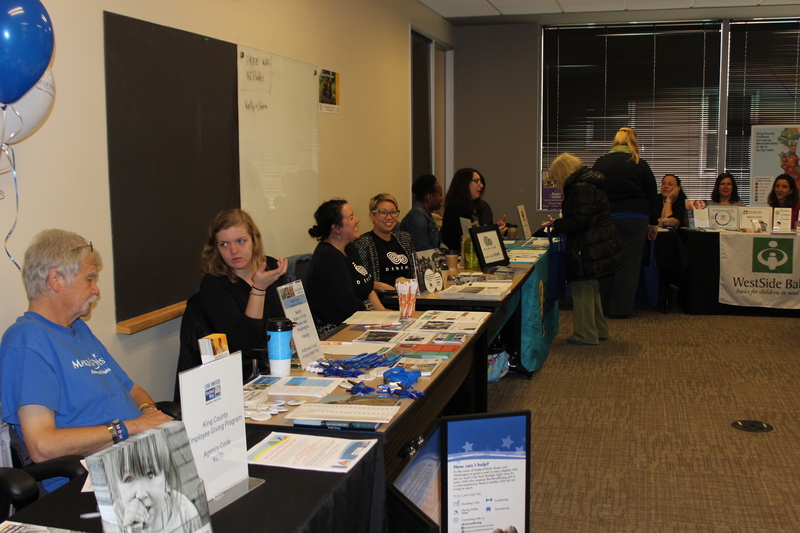 The conference room was filled from wall to wall with 14 nonprofit organizations, and 70 County employees filtered through from 11 a.m. to 1:30 p.m. 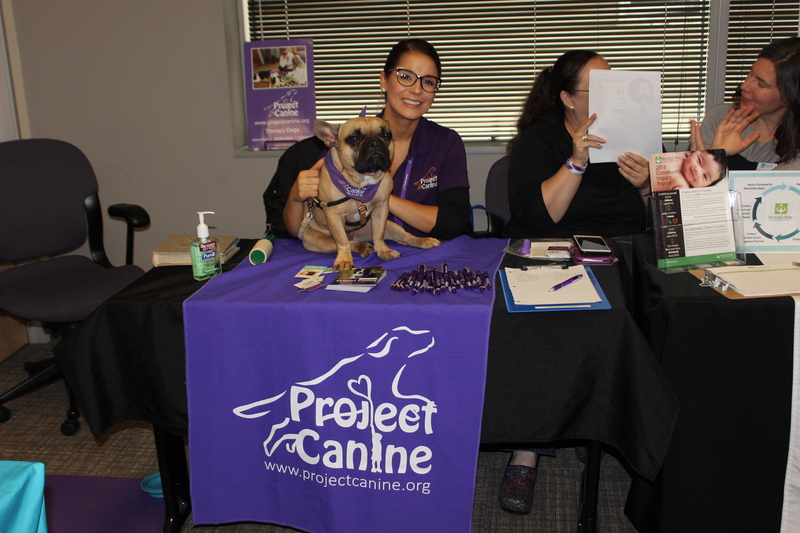 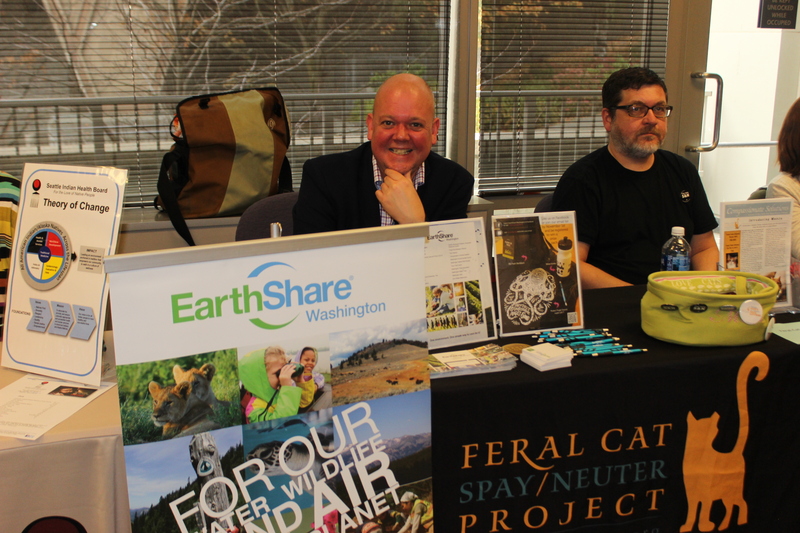 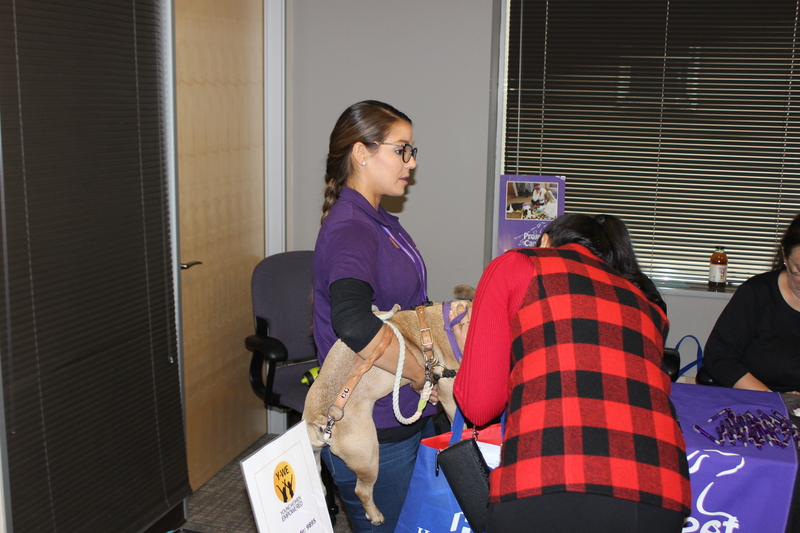 Organizations that attended the Expo run the gamut from the Make-A-Wish Alaska and Washington to Leukemia & Lymphoma Society to Project Canine and Feral Cat Spay/Neuter Project. 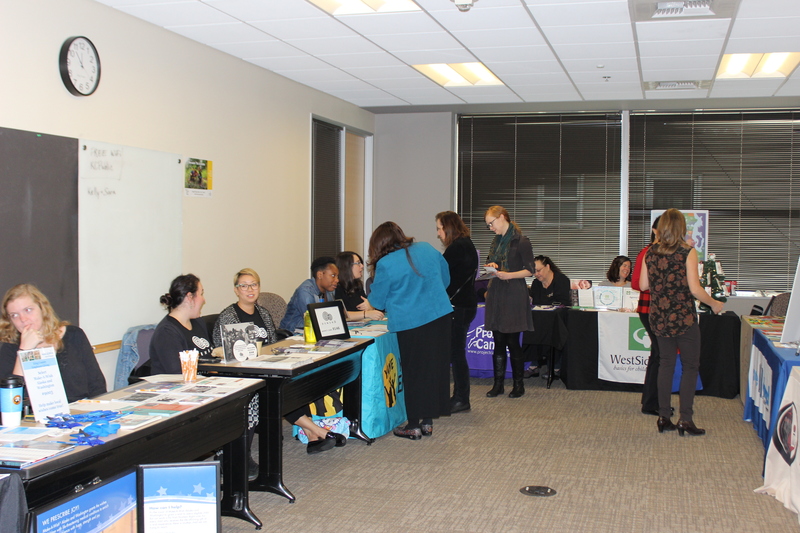 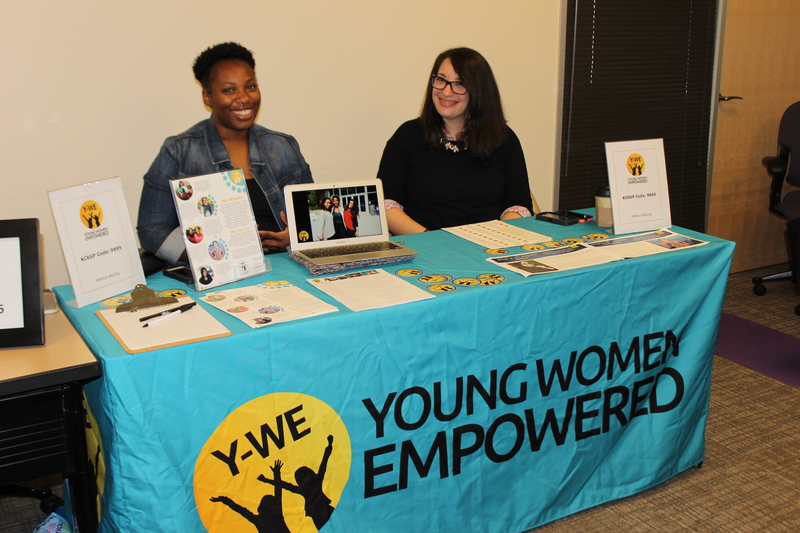 Other nonprofit organizations that attended offer services that empower women, provide assistance to marginalized groups and environment preservation. 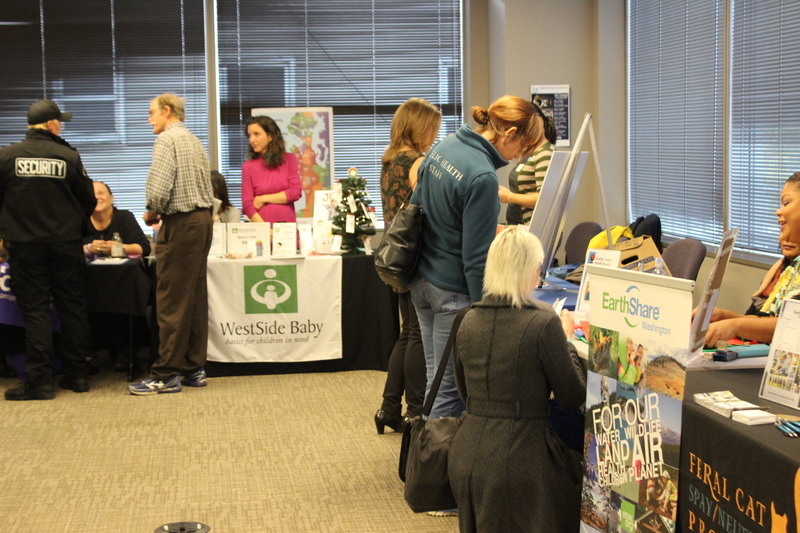 Visit the Events page for future events.